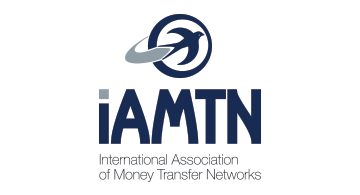 The International Association of Money Transfer Networks is the only global international trade organisation that represents Money Transfer Industry / Payment Institutions providing cross border payments. Founded in 2005, provides a platform for industry partners to come together to discuss common challenges, industry initiatives, and create opportunities. IAMTN works closely with governments, regulators, regional associations and all other stakeholders to champion the creation of the most effective, safe, reliable and efficient payment system.